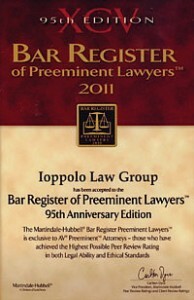 The Ioppolo Law Group is a law firm based in Central Florida. 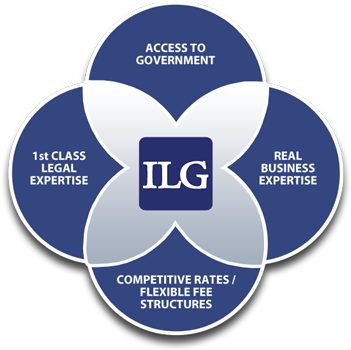 ILG focuses its practice in business and transactional law, public private partnerships, advertising law, and technology law. Together with the law practice, ILG offers business consulting, government affairs and lobbying services, and mediation and professional negotiation services. What sets ILG apart from other law firms, no matter the size, is the experience of its professionals as business people. Each of the attorneys and business consultants at ILG has held business and legal positions in public or private companies. We haven’t just drafted documents; we’ve hired and fired outside attorneys. We know the difference between a legal memo and a business solution, because we’ve been the client. This “Business-Centric” approach to lawyering, at highly competitive rates/flexible fee structures, is the essence of our firm.